Artisans has been a proud partner of the Spokane Community since 1987. Artisans provides employment and community access services for persons with intellectual and physical disabilities. Our company's name stems from its roots as Artisans began as an agency whose employment offerings were centered around on-site woodwork. Although the focus of our employment offerings have changed to community based employment, the creativity in our employment development and support efforts harnessed by the direction of the agency and its staff members keeps the name applicable to our mission. up our organization. Artisans began providing employment services for less than 10 adults with disabilities, and today provides employment support for more than 175 individuals. 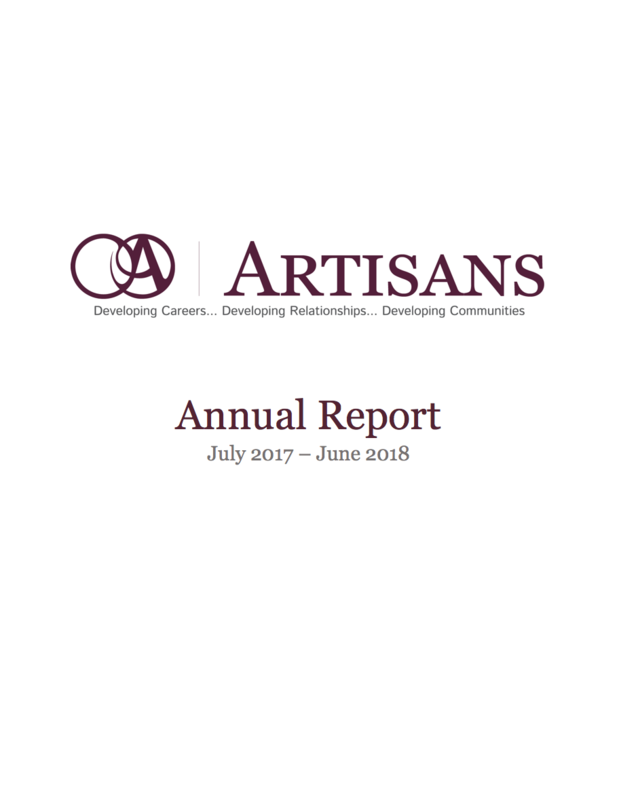 Artisans strives to provide each of our clients the services necessary to ensure employment goals can be accomplished and provide stable and supportive work environments. Employment provider in Spokane County. See our Services page for detailed information on the programs and services we offer in the community. Artisans Was Named Gonzaga University 2015 Community Partner of the Year! This prestigious award commends Artisans' efforts in making a significant contribution to the Spokane Community and Gonzaga University through supporting the university's students and supporting service learning projects and courses. Artisans' commitment to students has spanned for many years. The value of the education that occurs with students' involvement with Artisans is truly remarkable. Artisans' partnership with the Knights and Setons of Gonzaga, a service organization comprised of 60 sophomore men and women for the past four years to develop a mentoring program for Artisans' clients has increased student volunteerism at Artisans. In turn, allowing for a greater impact on the Spokane and Gonzaga Communities.